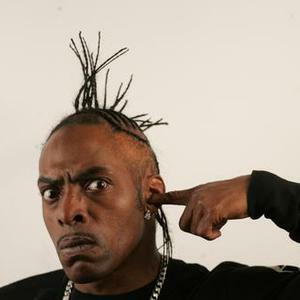 Coolio (born Artis Leon Ivey, Jr. on August 1, 1963 in Compton, California) is an American rapper and actor whose G-Funk sounding beats and funky flow make listening very pleasant. Coolio started his career as a member of the rap group, WC And The Maad Circle. In 1994, Coolio released his debut album It Takes a Thief which featured the hugely successful singles, Fantastic Voyage and It Takes a Thief.